2019 Pacific Coast Builder Show! Hyphen Solutions is excited to announce our attendance at the 2019 Pacific Coast Builder Show.  Hyphen provides over 55,000 builders, installers and manufacturers with industry-leading supply chain scheduling, procurement, and collaboration solutions. Hyphen’s SaaS applications deliver greater operational control, better communications and increased productivity for both home builders and their building partners who use our applications. The Hyphen Network services over 400 builder divisions which loaded more than 200,000 new homes on the system in 2017. This existing network will execute over 20 million home builder purchase orders this year totaling in excess of $27 billion in PO dollars.